▲ The Most Heavily Loaded Flight – The last flight of the year, Air New Zealand from Auckland to Nuku’alofa on the Pacific island of Tonga. Weight wise every other passenger – male and female – could have balanced the scales against a rugby forward. I hope they’d factored this in on the aircraft weight. The Tongans have a reputation for being big. A couple of great approaches into Bali. 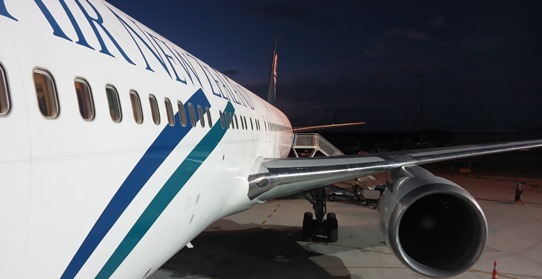 Several flights in and out of South America – Bogota to Santa Marta and back again, down the coast of Chile en route from Santiago back to Australia. And some wonderful views on flights in and out of Sydney, but three flights stand out. 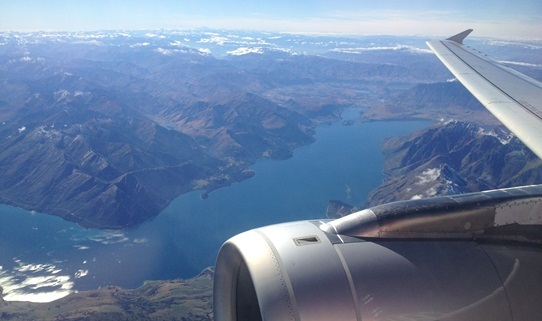 ▲ A Jetstar flight in to Queenstown in New Zealand, coast, mountains, lakes, wow. And then the same sequence in reverse a few days later, both times the weather crystal clear. 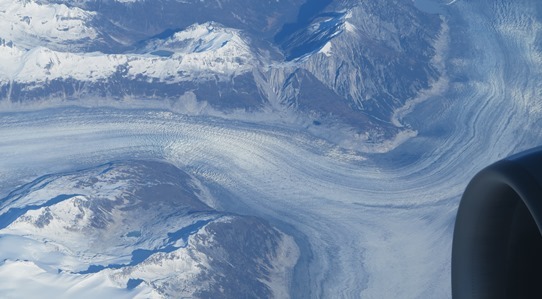 ▲ Then a United flight from San Francisco to Beijing, great views of San Francisco, the California coast and Alaska. Wow again, although the trip ended with dense smog as we descended in to Beijing. That’s the last time I fly MAS if I can avoid it. 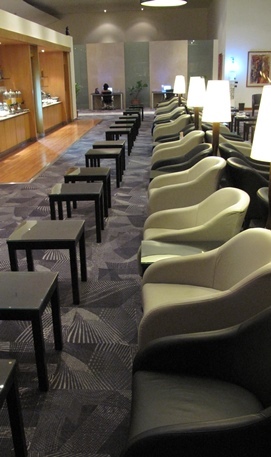 Best & Worst Airport Experiences – Both of them surprises. Worst: Auckland, New Zealand, a tediously slow progress through immigration and then tediously slow again through customs. The last thing you need at midnight. Fortunately when I came through again two weeks later it was the complete opposite, super-quick. 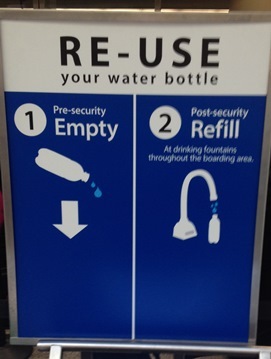 ◄ Best: San Francisco where at security they warned you they would take away water bottles with water, but suggested you emptied them out and refilled them for free on the other side of security. Finally a good idea at security and in the USA of all places.